“Well I think it’s now confirmed, it’s Bob Ezrin who will produce the new Deep Purple album”, says Steve Morse. According to Deep Purple fan-site Darker Than Blue, legendary producer Bob Ezrin will produce the band's upcoming studio album. 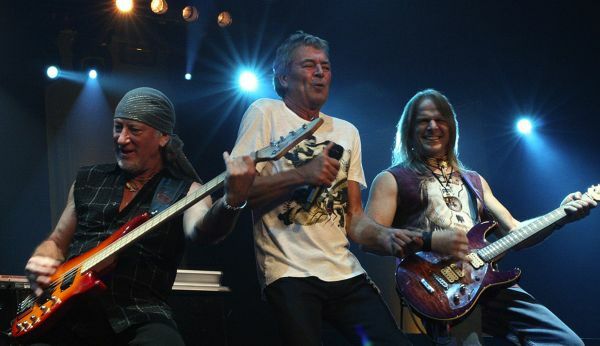 Guitarist Steve Morse was speaking with the French version of Rock Hard and it appears that Deep Purple are now quite serious in following up 2005's "Rapture Of The Deep". I Love purple...but how Old...Is Too Old???? ?